Powerful. Clever and Dynamic. The Renault Medium Van range are made up of the TRAFIC and MASTER SWB Vans, which have been specifically designed to meet the needs of professionals, whatever their business environment. Both vans are designed with you in mind, offering a wide range of specialist and practical solutions. With its stylish design, efficient engines, the latest on-board technology and high levels of comfort and safety, the TRAFIC & MASTER SWB Van ticks all of the boxes. Reverse parking sensors in the Renault TRAFIC let you know when you're getting close to an object, make reversing simple and safe. The Renault TRAFIC Long Wheelbase has 2.9m of load length. This brilliant technology holds the brakes on momentarily when starting off on an incline, so you don't roll backwards. From the way you sit, to having things at arm’s reach or simply enjoying your daily driving, the Renault Trafic is built to make your work-day better. The new cabin creates a mobile office on the go – with a fold down centre seat in Twin Turbo models that converts into a workstation, plus laptop storage, detachable clipboard, phone and optional tablet holders. A leather wrapped steering wheel provides ultimate comfort. The van you need. Guaranteed. 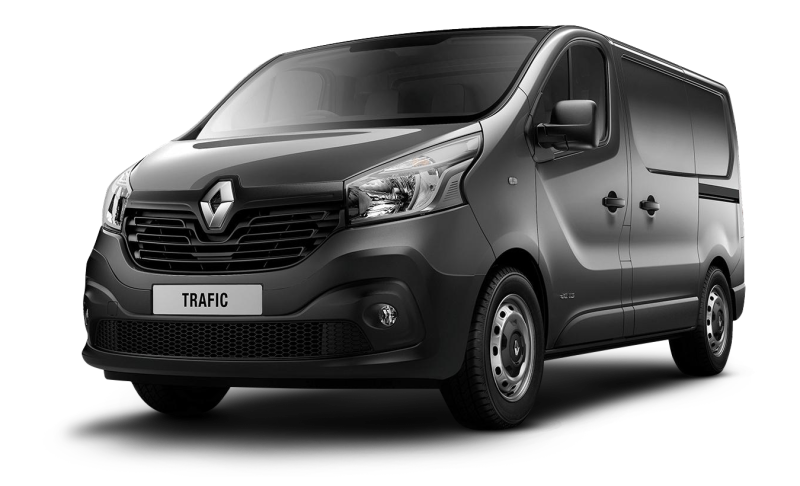 The Trafic III comes with a completely new exterior design. 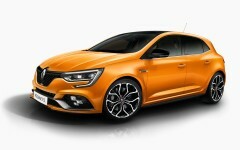 The front incorporates the bigger, more upright logo that is emblematic of Renault’s new brand identity. Its stance is forceful and dynamic, while its wide, slender headlights give it an expressive look, and the more sloping windscreen results in a clear division with the bonnet.